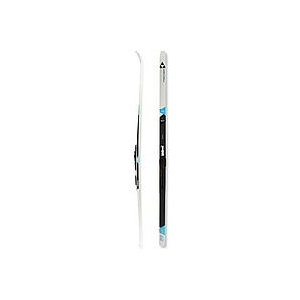 With fast-gliding performance and well-balanced stability in a lightweight performance package, Salomon Equipe 8 Vitane skate skis with Prolink bindings are ideal for intermediate and expert skiers. 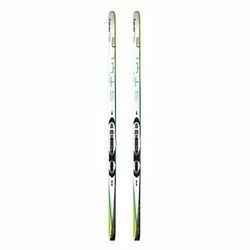 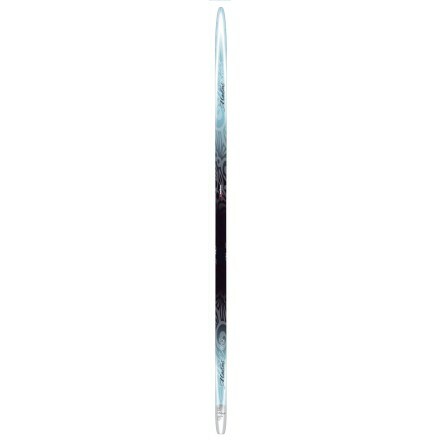 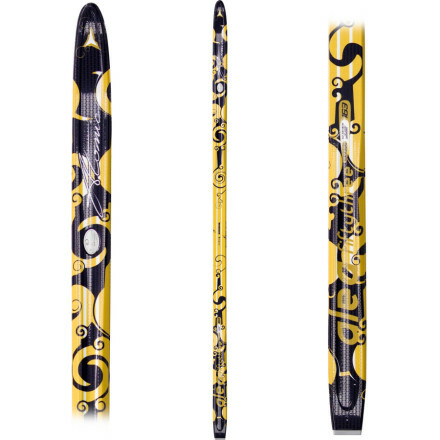 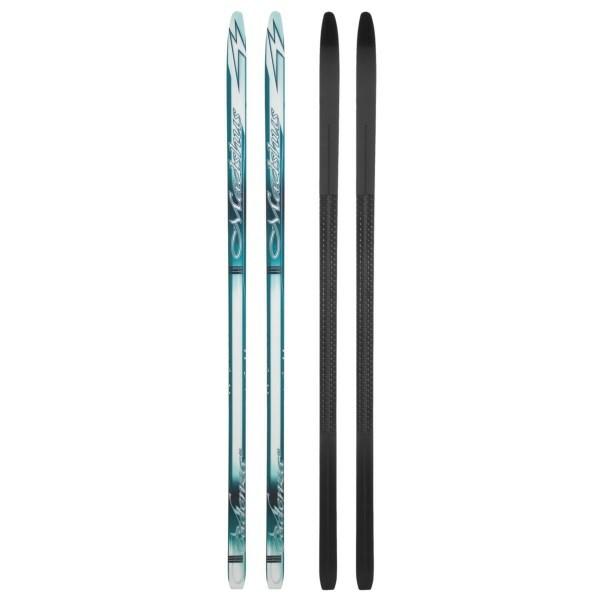 The Salomon Women's Equipe 8 Skate Ski is not available from the stores we monitor. 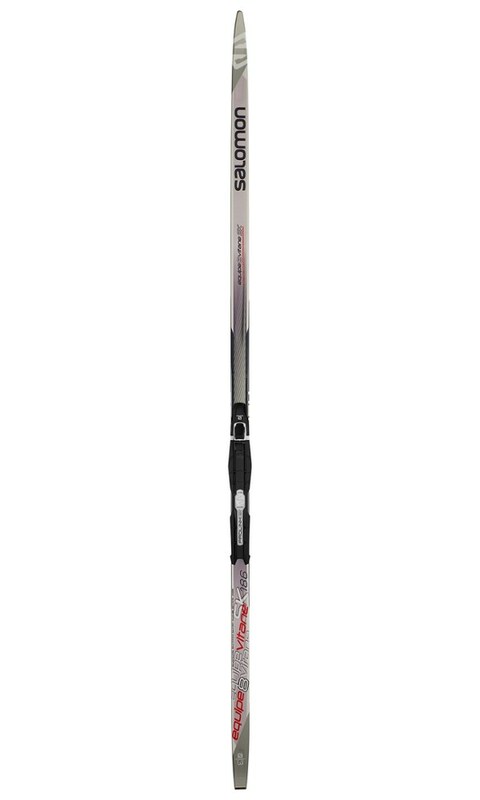 It was last seen April 6, 2019	at REI.